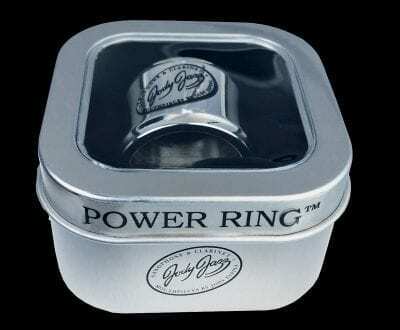 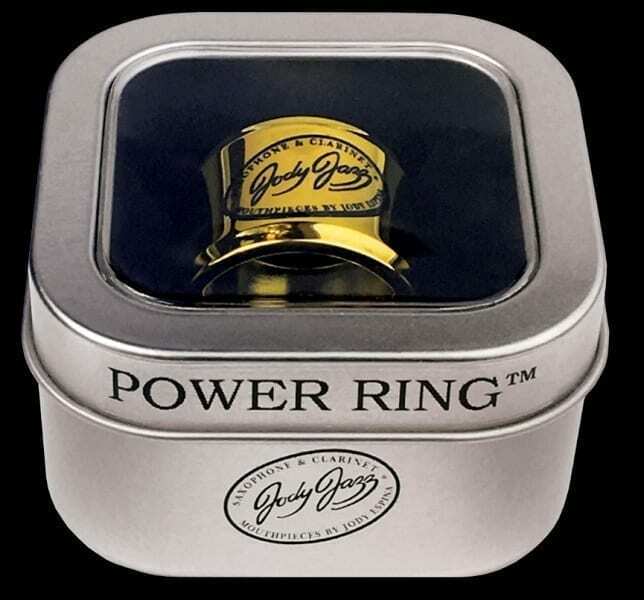 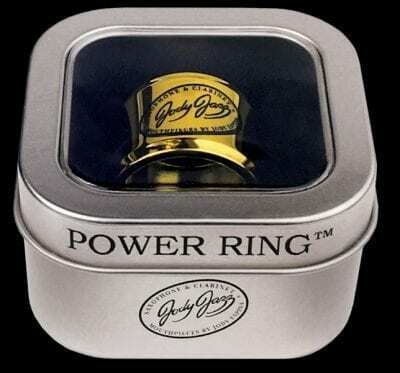 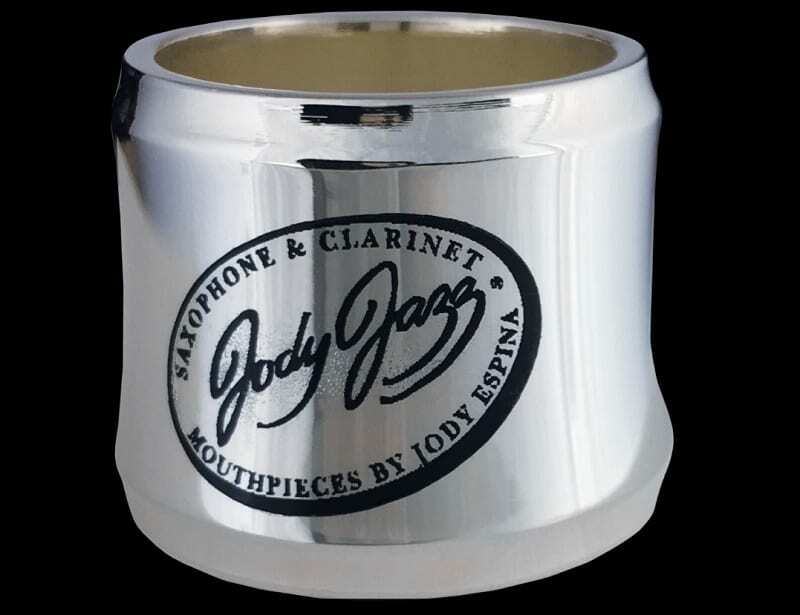 The all new JodyJazz POWER RING® Ligature improves upon the original JodyJazz Ring Ligature with an all new design that provides both a significant improvement in performance and greatly enhanced visual appeal. 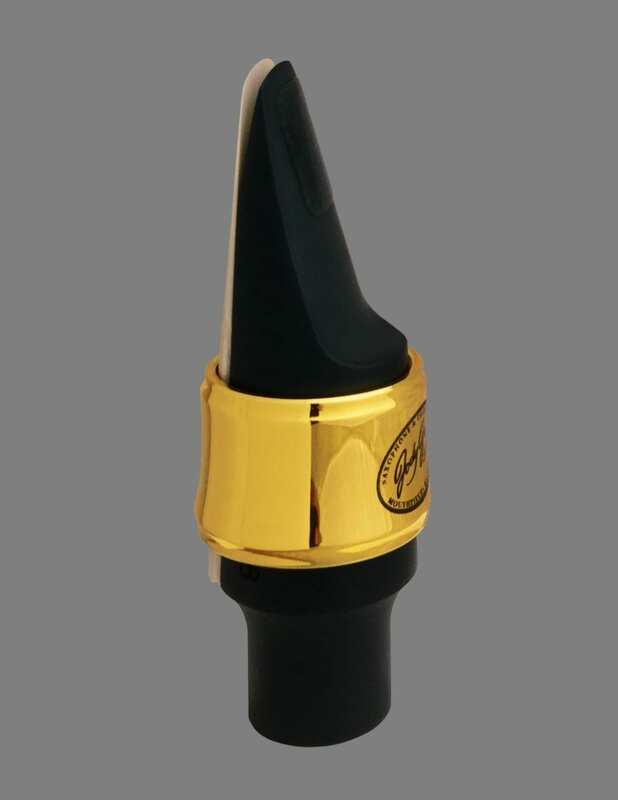 The New POWER RING features a concave inner design which reduces the touch points on the reed thereby maximizing reed vibration. 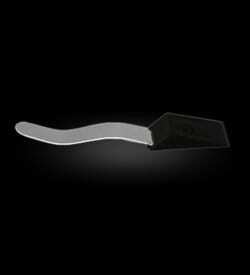 There are no moving or added parts, thereby increasing the efficiency of vibration. 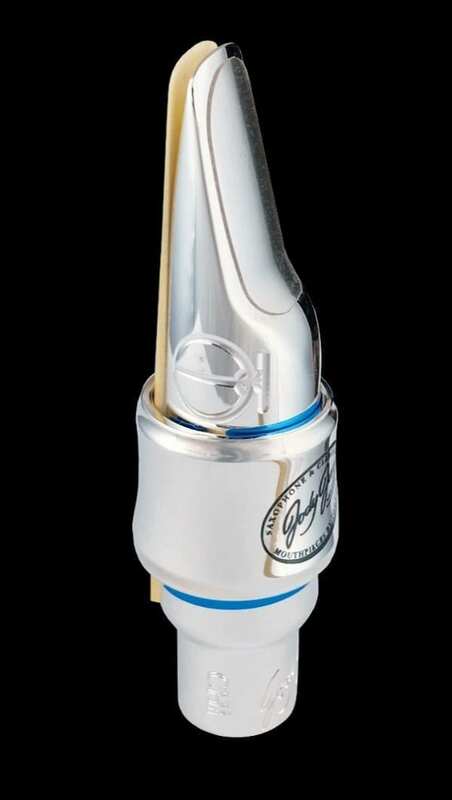 The increased mass and greater wall thickness of the new POWER RING Ligature, together with its more contoured shape, provides a more solid contact with the reed at the points where they touch. 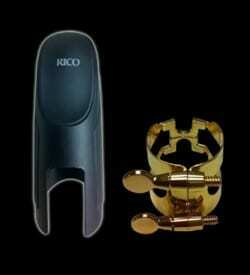 This allows the most freedom and vibration of the reed which in turn also increases the amount of harmonics present, allowing the fullest saxophone sound containing high, mid and low frequencies. 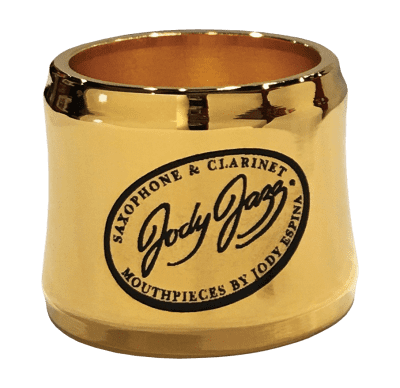 The new POWER RING Ligatures are designed specifically to fit JodyJazz mouthpieces, but with multiple size options available, there’s sure to be a POWER RING model that fits your mouthpiece whatever the brand. 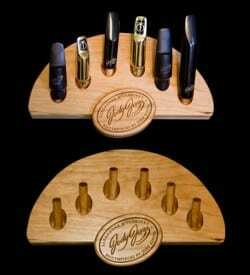 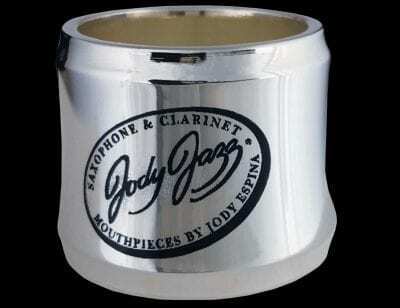 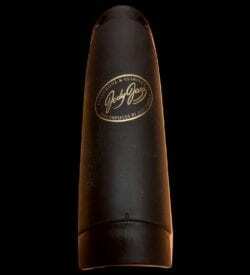 POWER RING Ligatures are now available for all JodyJazz mouthpiece models (except for HR* Soprano). 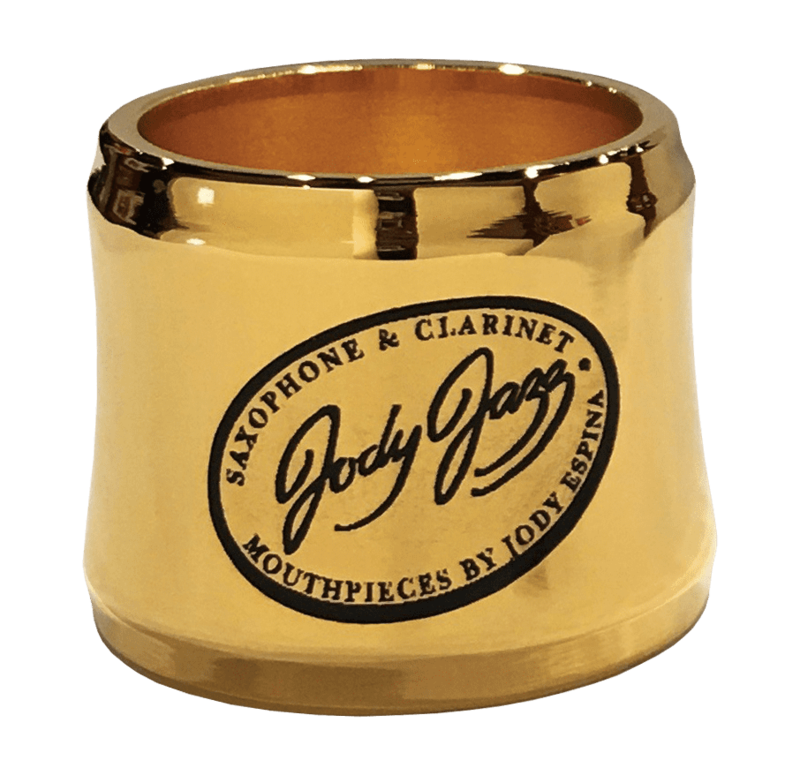 The POWER RING Ligatures are now available for Clarinet also.